Siya Kolisi singing and dancing with South Africans is the best thing you will see today! 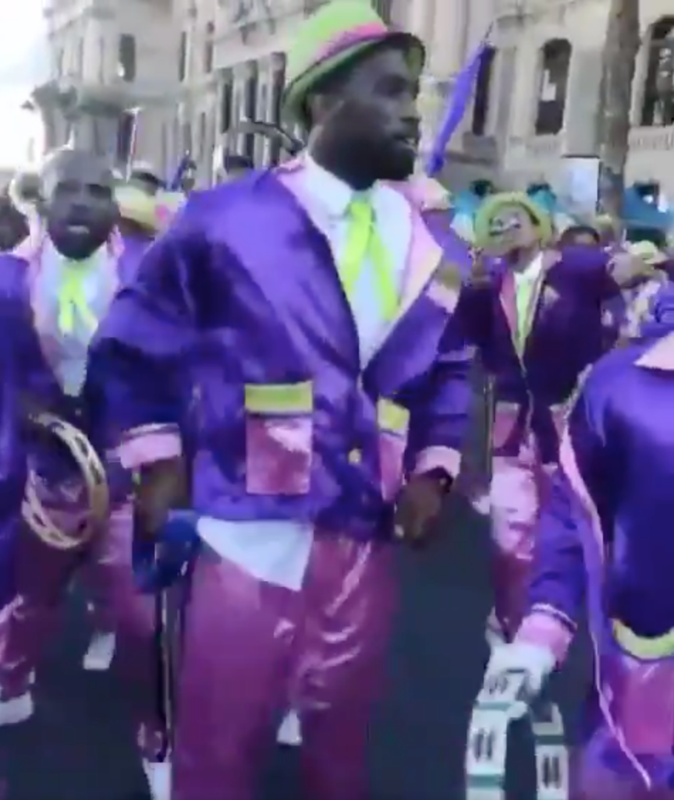 Springbok captain Siya Kolisi was part of the “Tweede Nuwejaar” street parade in Cape Town - and we absolutely love it! Kolisi was part of the Juvie Boy Entertainers, joining in on the festivities of the minstrel groups around the city by singing and dancing in colourful clothing. The tradition takes place on 2 January in District Six, the Bo-Kaap, and on the Grand Parade. Siya Kolisi has been nominated for The Laureus Sporting Moment of the Year. The Springbok captain is the only South African nominated in any category for the 2019 Laureus World Sports Awards‚ which will take place in Monaco next month. The Laureus Sporting Moment of the Year consists of ten winning moments, and our captain has a very good chance of winning! Vote for Siya Kolisi’s moment here.